London is an amazing city with diverse people, delicious foods, amazing architecture and incredible real estate. 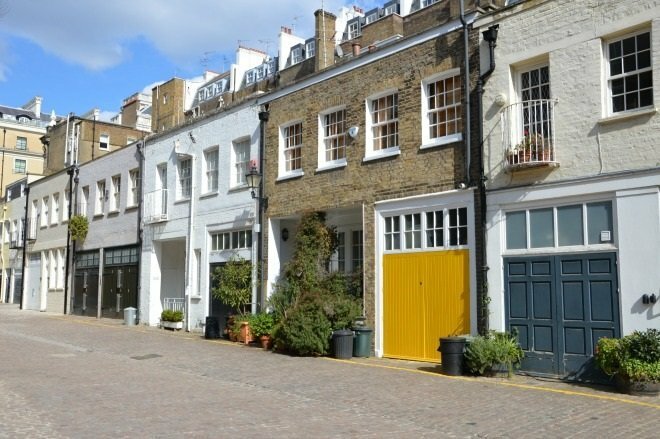 Like any other major metropolitan area, there many beautiful homes that have sky-high price tags, but we believe these to be the most exclusive neighborhoods in London. 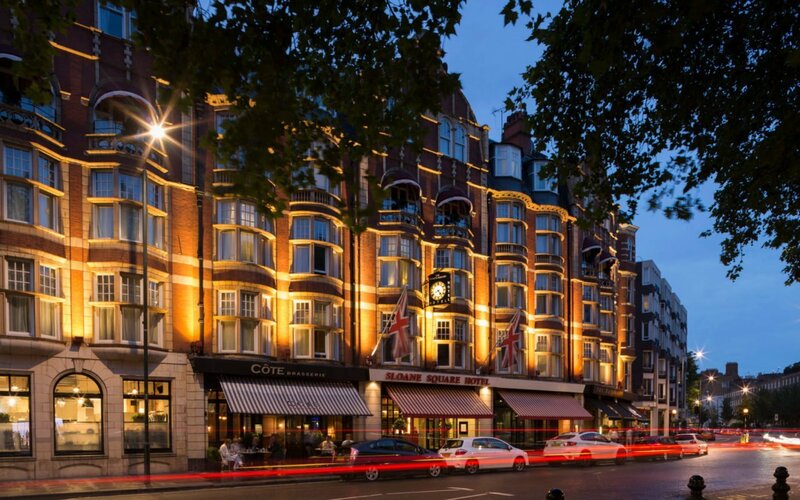 One of the most exclusive neighborhoods in London is Knightsbridge, with its Underground Station being next to 1 Hyde Park – the most expensive privately-owned real estate in the UK. This ultra-upmarket area lies to the west of central London and includes the iconic luxury department stores of Harrods and Harvey Nichols. You know the saying, when in Rome, do as the Romans do? 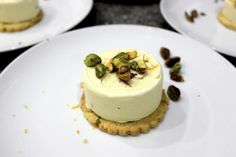 We at London Perfect say, when in Knightsbridge, stay at a special address! The Gloucester is an elegant and fanciful Victorian home that sleeps six. Its four bedrooms, three bathrooms, and private balcony overlook the beauty of the Cornwall Gardens. It’s also the perfect postcode for Knightsbridge and Museum Row. 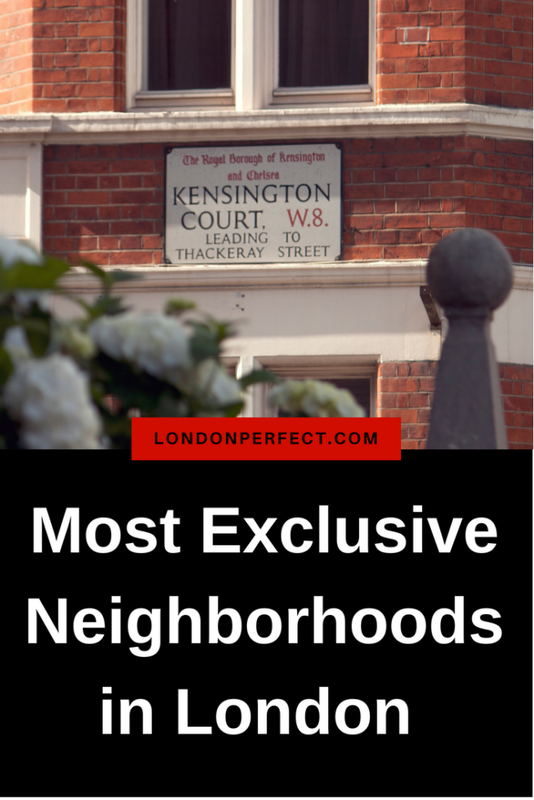 The Kensington neighborhood is often synonymous with Kensington Palace, Princess Diana’s former residence, and is as exclusive as it gets. Weighing in just under £1,200 per square foot, property ownership here is only available to the most affluent clientele. The Victoria and Albert Museum and Royal Albert Hall are based in South Kensington. You’re bound to run into a few celebrities, the rich and the royal, and many foreign language students here. 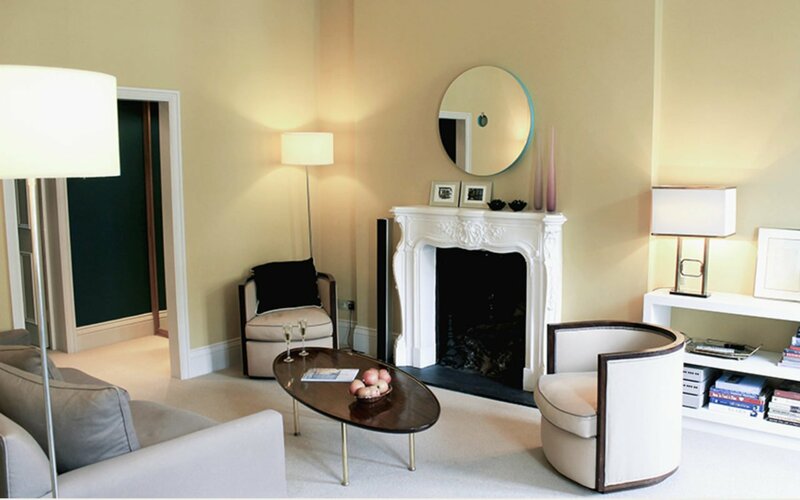 The MacDonald is our immaculate three-bedroom Kensington apartment with an opulent interior. Classic British design, spacious living room and bedrooms, and modern kitchen make it the quintessential London home for the holidays. If The MacDonald isn’t available, or isn’t large enough for you, our stunning four-bedroom Victoria sleeps eight. With an open and bright living room, gourmet kitchen, and lush garden, it was said to have been built for Queen Victoria’s ladies-in-waiting. Nestled in a charming and peaceful spot near beautiful Holland Park in Kensington, the Attlee is a luxurious three-bedroom, three-bathroom mews home with the perfect combination of classic and contemporary style. 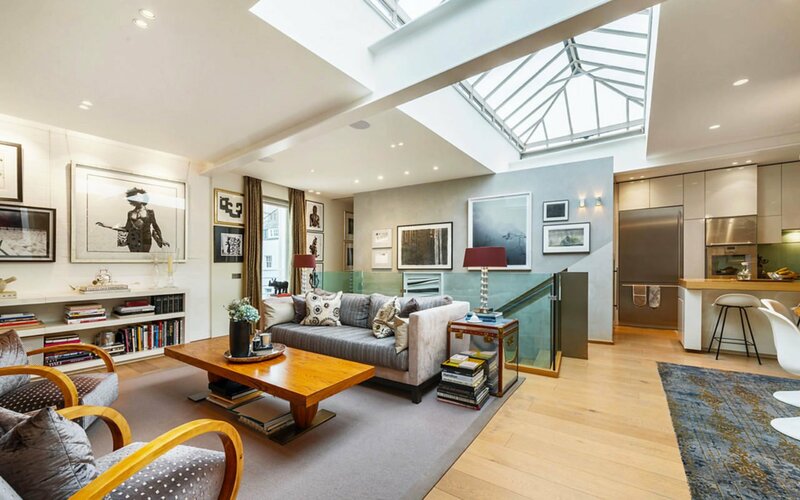 With its 2,400 square feet of space over two levels and endless natural light, this is one home where you’ll enjoy the best of London living. 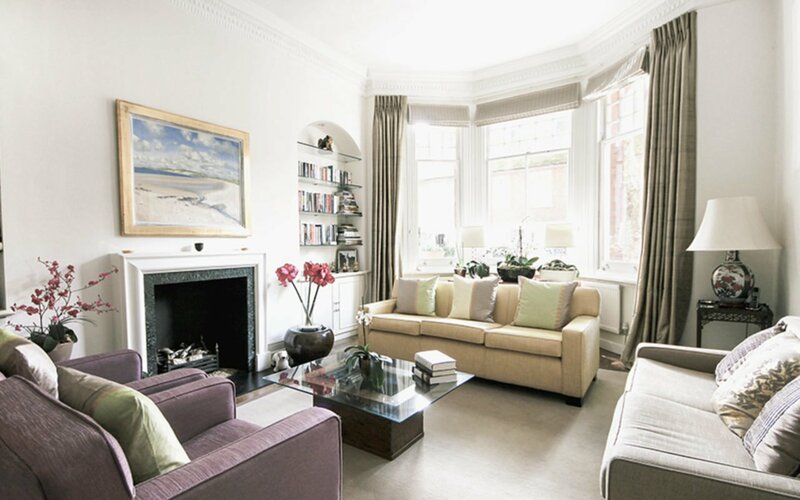 The home of chef Nigella Lawson, the Belgravia neighborhood is one of the wealthiest wards in London. 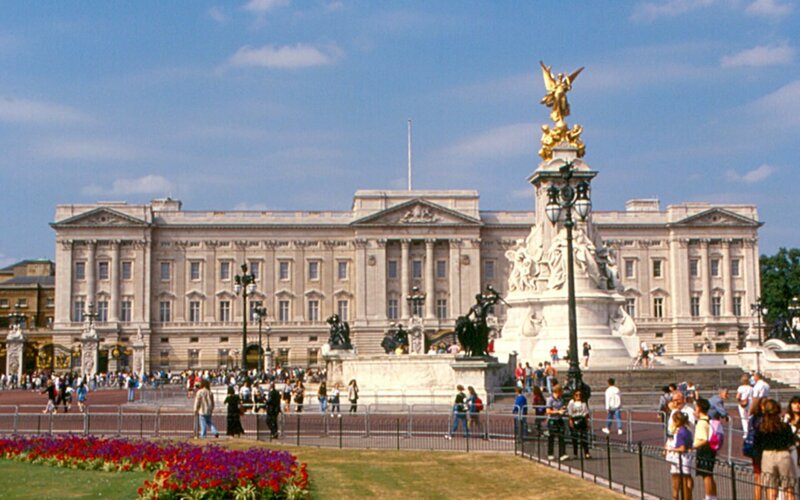 Situated centrally in the City of Westminster and the Royal Borough of Kensington and Chelsea, it’s located near Buckingham Palace and is known for its palatial and posh real estate. 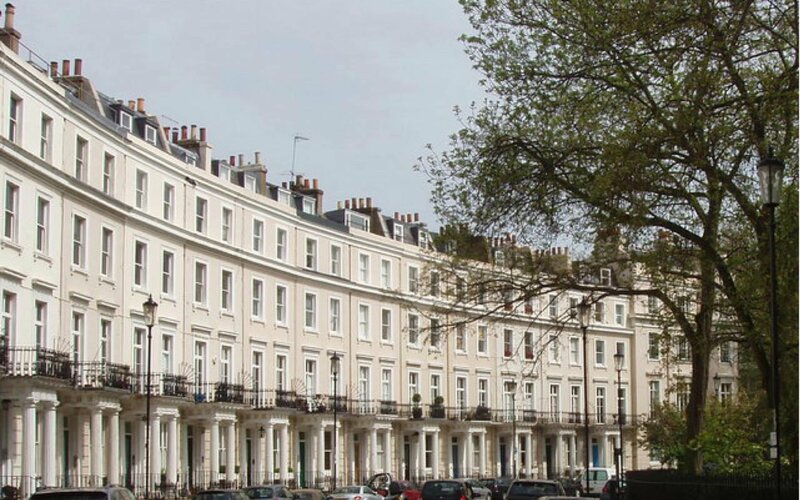 Belgravia is easily one of the most exclusive neighborhoods in London. 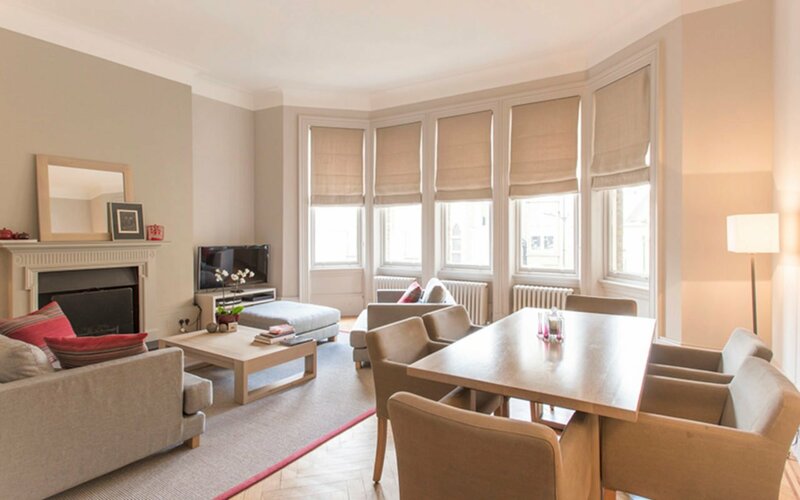 Book into our Belgravia: a beautiful three-bedroom London home near Elizabeth Street that sleeps five and has three bathrooms. Buckingham Palace, Sloane Square, and Victoria station with their savvy shopping spots and fine-dining restaurants are each a quick walk away. 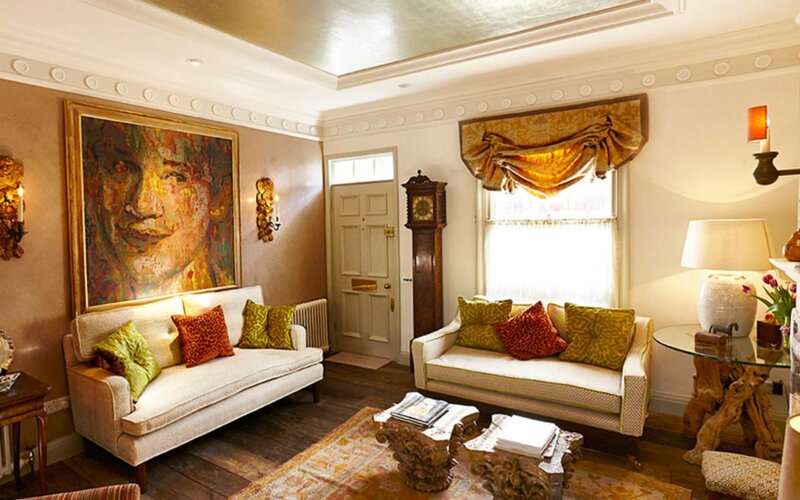 Chelsea has a median home price of £1.3 million today, making it one of the most exclusive neighborhoods in London. 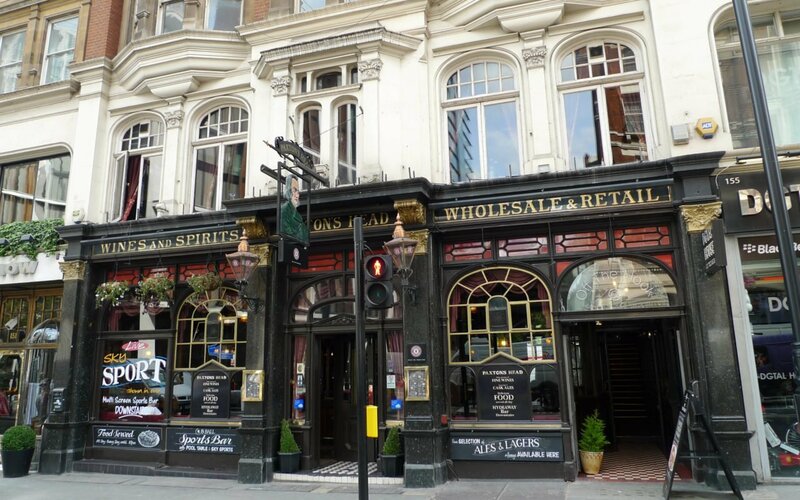 In the 19th century, Chelsea became a Victorian artists’ colony and established itself as a prosperous quarter. Fast-forward to today and there’s chance to mingle with royalty (Prince Harry’s locale), or go to the Chelsea Flower Show at the grounds of the Royal Hospital. 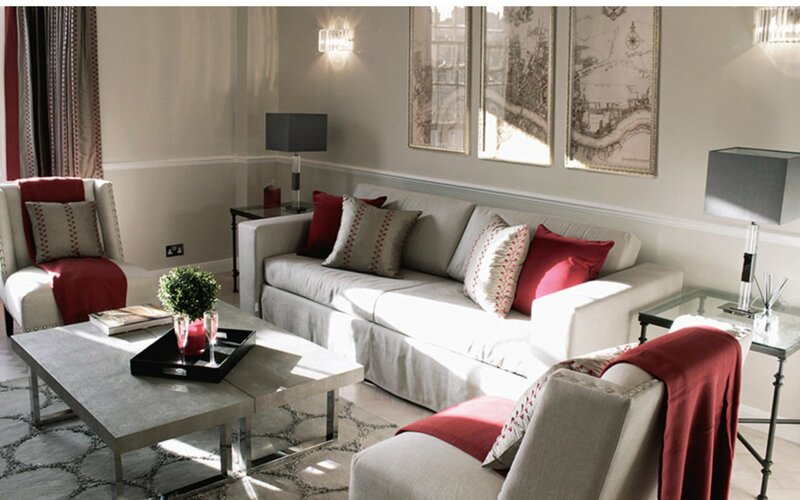 The Wellington is a smart London home based in stylish Chelsea near the King’s Road. This chic and sophisticated house has three bedrooms and bathrooms and is ideally suited to travelers seeking a quieter destination but still close to transport and London’s key attractions. Our Christchurch duplex is an amazingly spacious two-bedroom, three and a half-bathroom, two-level home that sleeps five with a bright and elegant living room and Italian-style garden. While it’s hard to pinpoint just one “best” part of the Christchurch, it’s in the heart of Chelsea on a quiet street. Perhaps our Primrose is more your style, with its exclusive setting near Cadogen Square and its sleek and stylish interior and proximity to shopping. 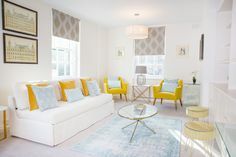 Minimalist but modern décor are what makes the Primrose so inviting with its three bedrooms and two bathrooms, and its open living and dining areas. 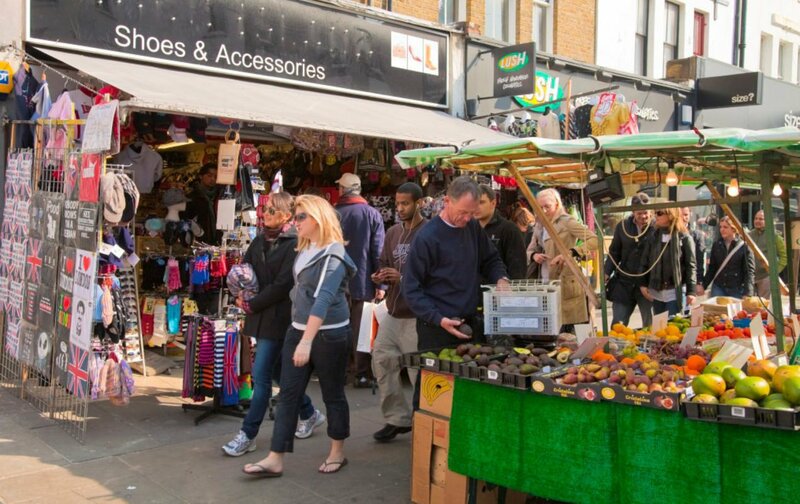 Home to Portobello Road Market and Europe’s largest street carnival, the Notting Hill Carnival, Notting Hill is a fashionable and affluent stomping ground. Roomy Victorian townhouses, hip cafes and restaurants and high-end shops are each dotted throughout the neighborhood. 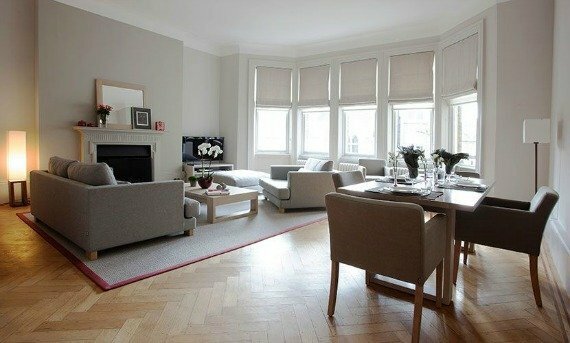 The Leicester is a luxury one-bedroom apartment that sleeps four guests at the heart of Notting Hill. This amazing home is near the Portobello Market, Kensington Gardens, and has access to the private gardens Ladbroke Square. 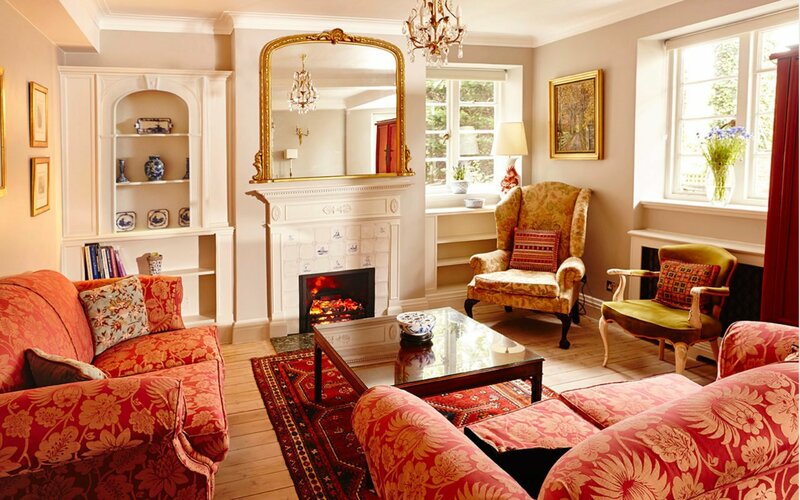 For your next stay in London, our friendly reservations team are on hand to help you select one of our stunning family vacation rentals. We can also help with shopping, itineraries, tours, dining reservations, and customized private experiences! 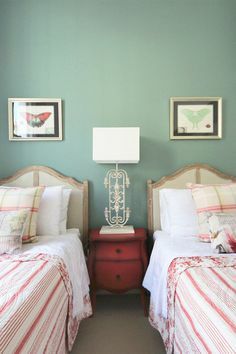 Posted on Thursday, May 11th, 2017 at 10:53 pm in London Living. You can follow any responses to this entry through the RSS 2.0 feed. You can leave a response, or trackback from your own site. 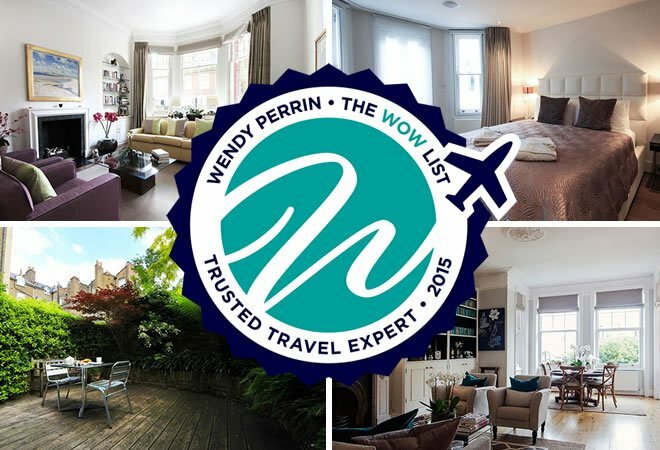 London in the Springtime The Primrose – A Remarkable Stay in Chelsea Here’s Why You Want to Stay in a London Mews London Perfect Makes Wendy Perrin’s Exclusive WOW List!